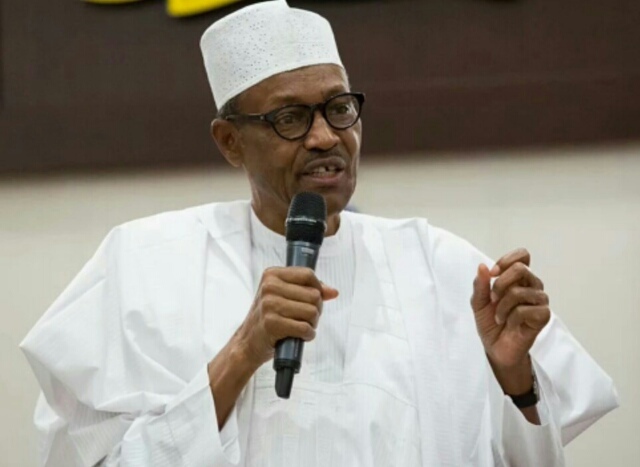 President Muhammadu Buhari says he is as committed to the freedom of the only Dapchi schoolgirl still in captivity as he was to the girls’ freedom when all 110 were in the captivity of Boko Haram terrorists. This is contained in a statement on Thursday by his spokesman, Garba Shehu. Buhari assured that his administration will not relent in efforts to bring Leah Sharibu safely back home to her parents as it has done for the other girls after she was held back by the terrorists over her decision, as reported, not to convert from Christianity to Islam. “President Buhari is fully conscious of his duty under the constitution to protect all Nigerians, irrespective of faith, ethnic background or geopolitical location and will not shirk in this responsibility”, the statement read. “The President is equally mindful of the fact that true followers of Islam all over the world respect the injunction that there is no compulsion in religion. To this effect, no one or group can impose its religion on another. “His heart goes out to the isolated parents who must watch others rejoice while their own daughter is still away. The lone Dapchi girl, Leah, will not be abandoned.